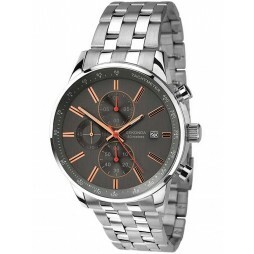 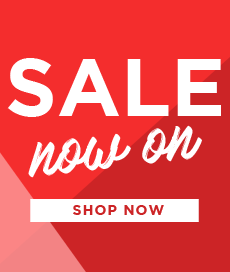 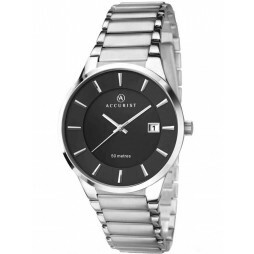 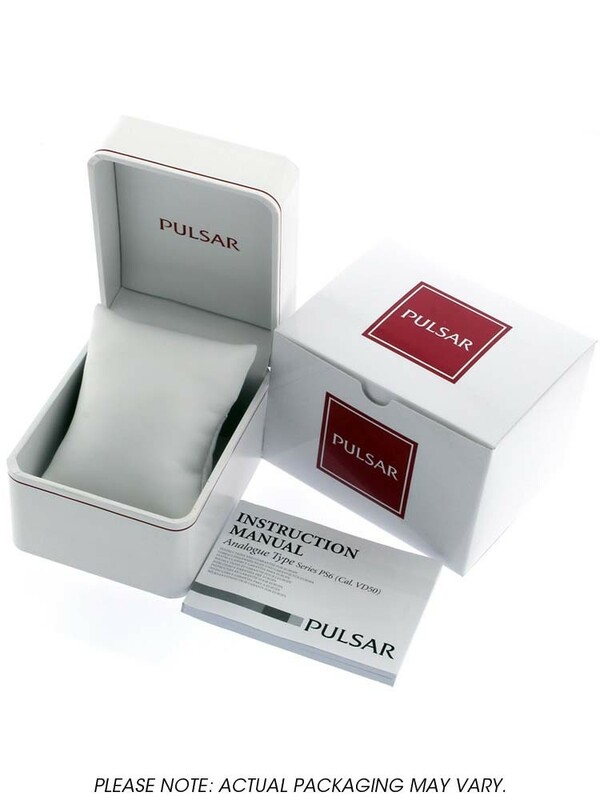 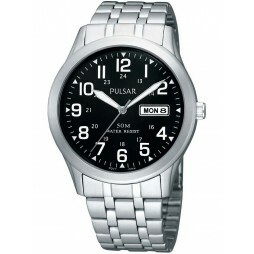 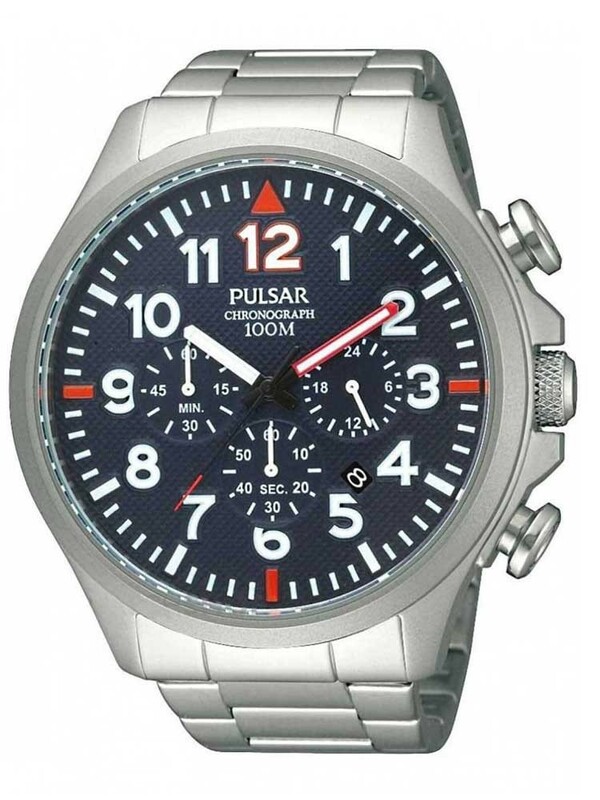 Set in stainless steel with an attractive modern style this Pulsar watch is ideal for everyday wear. 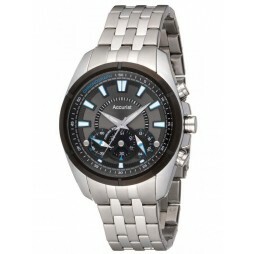 The round blue dial features bold full figures, chronograph sub-dials and date window. 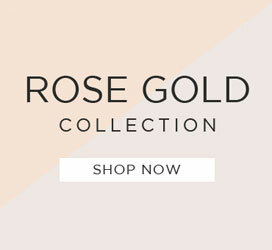 It fastens with a secure fold over clasp and chunky link bracelet.